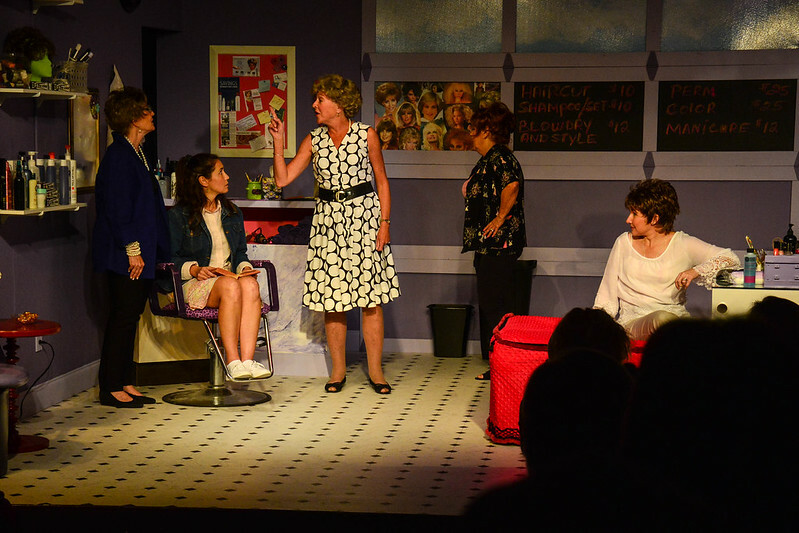 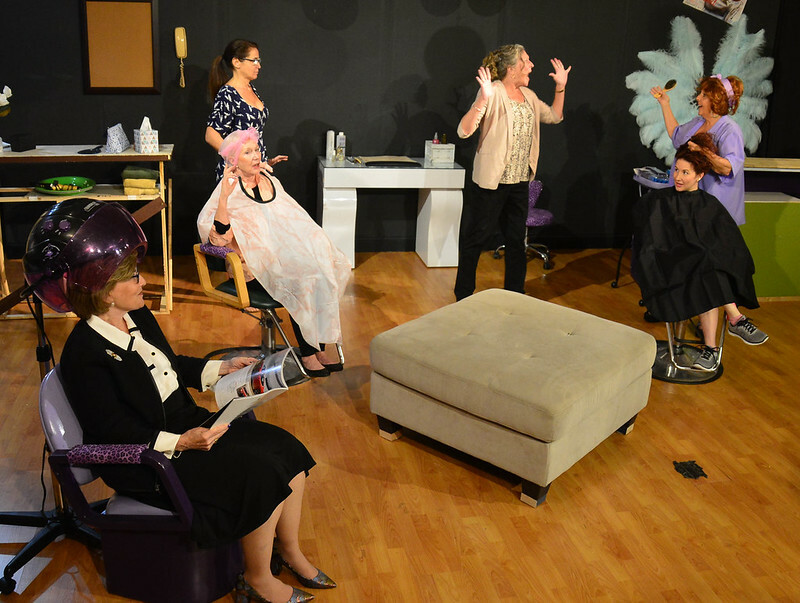 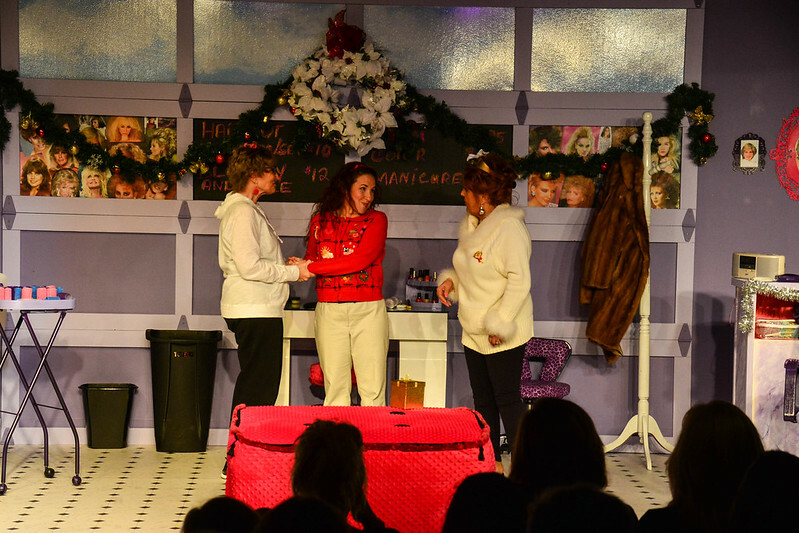 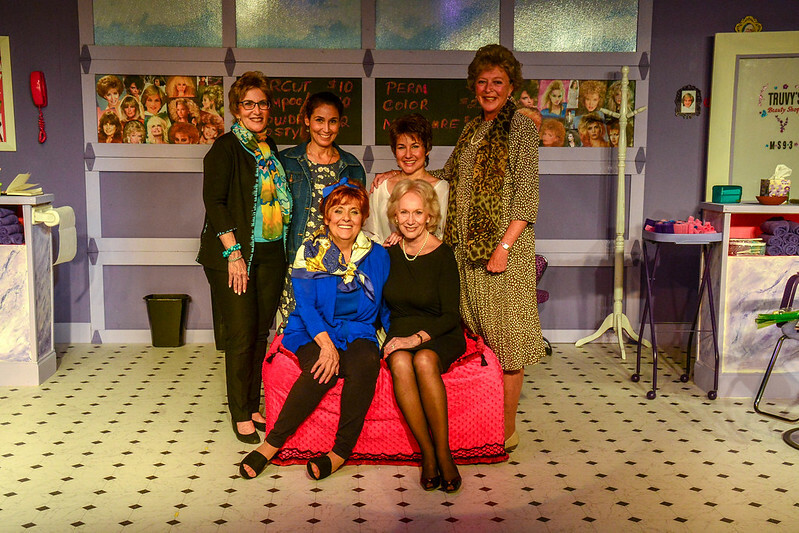 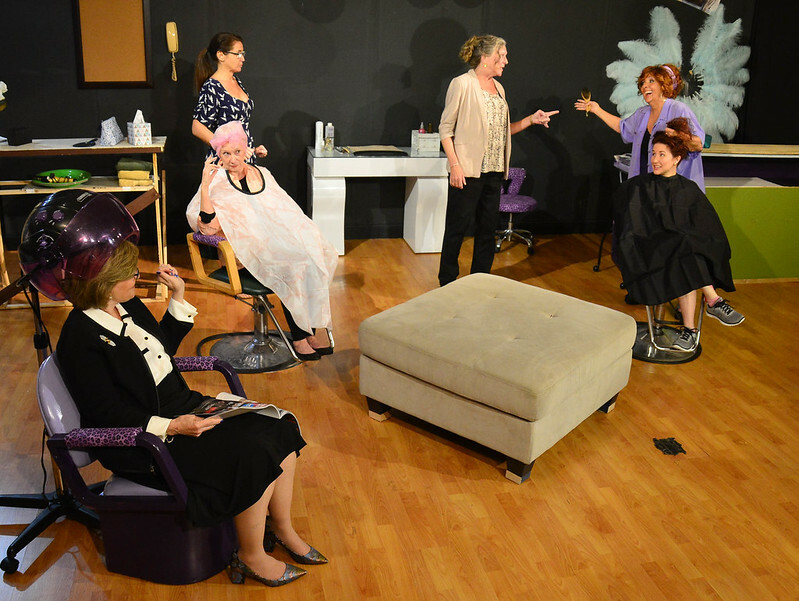 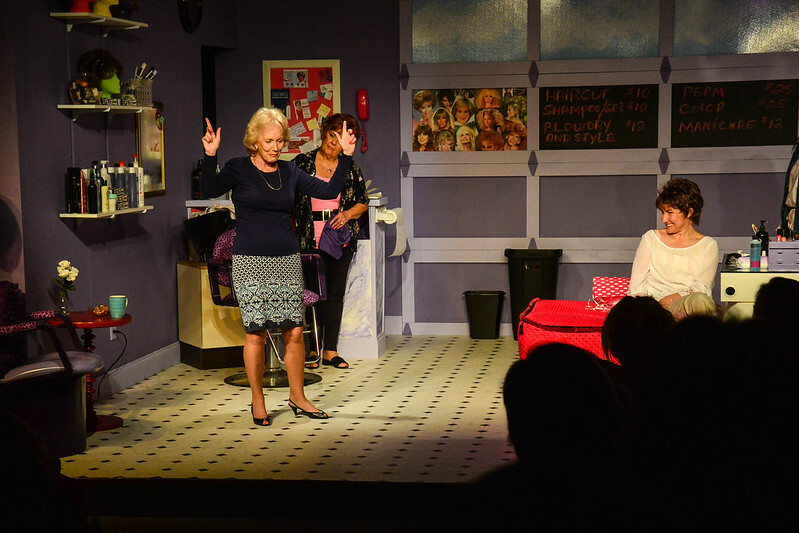 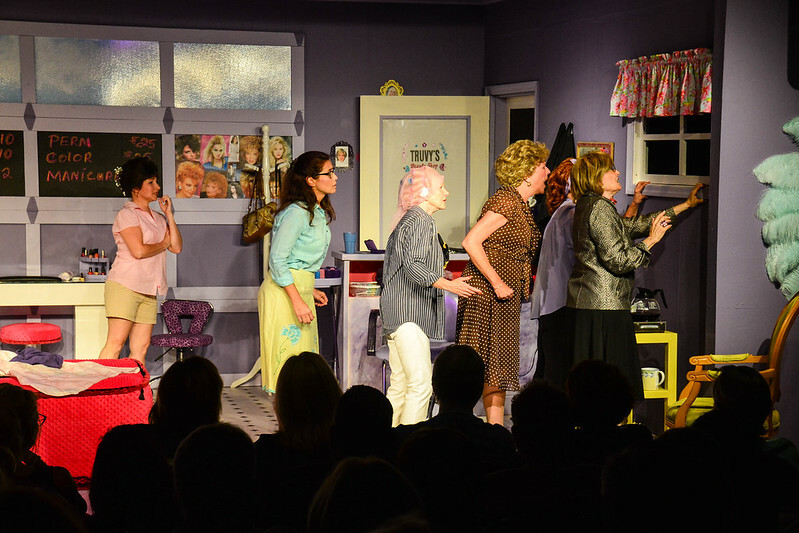 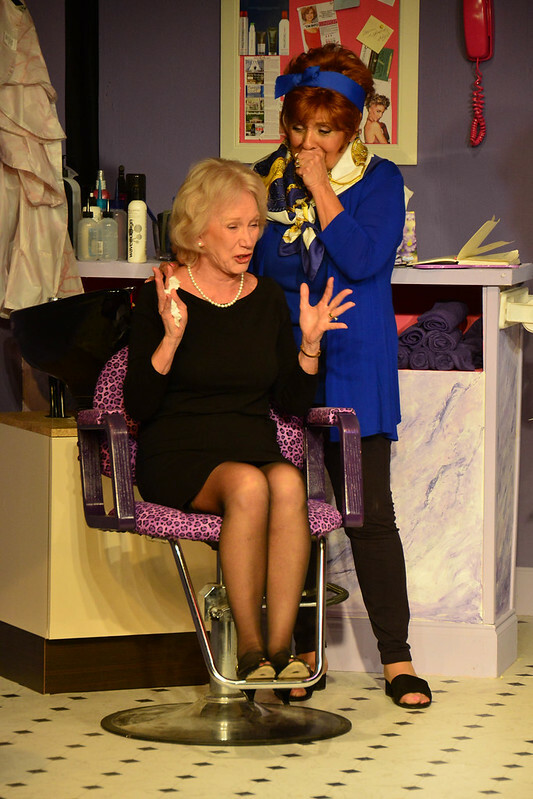 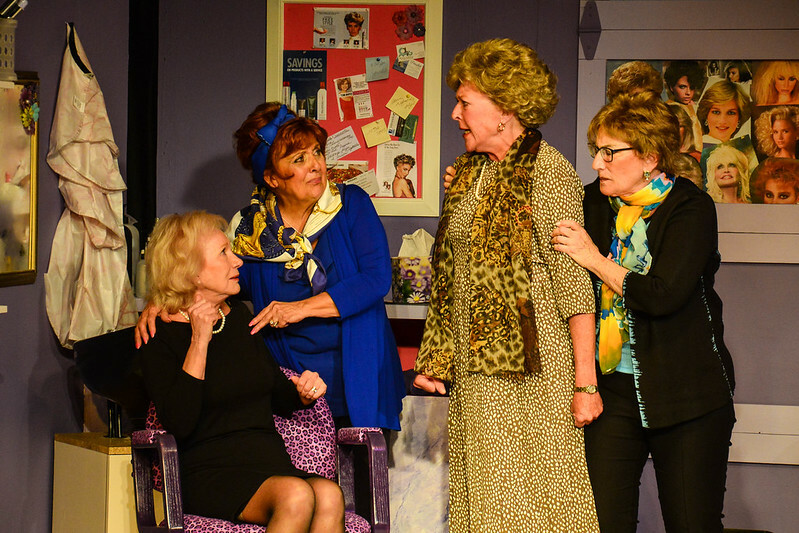 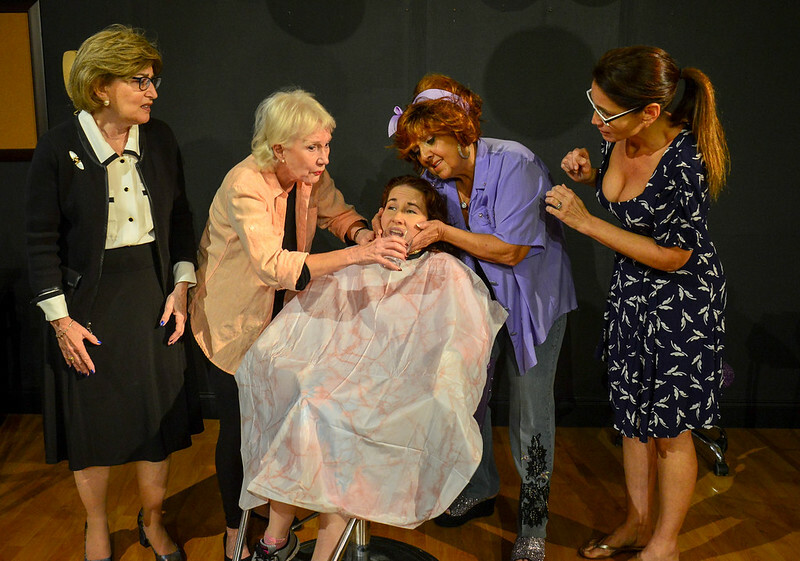 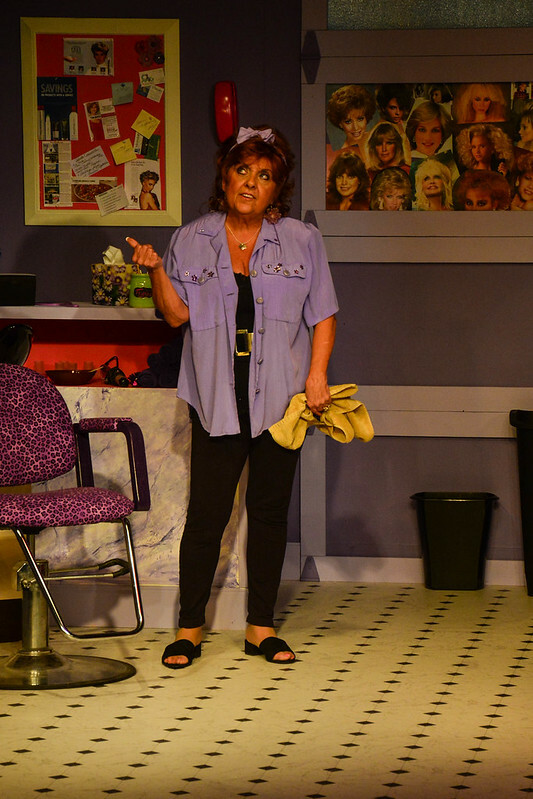 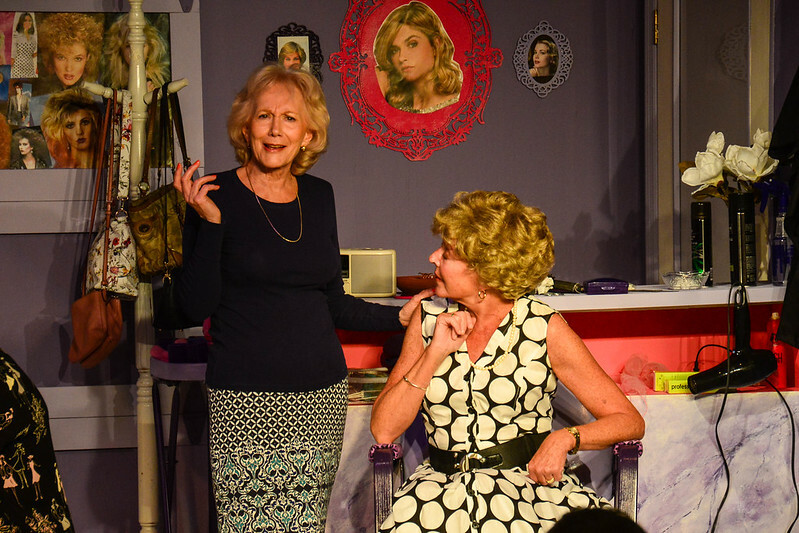 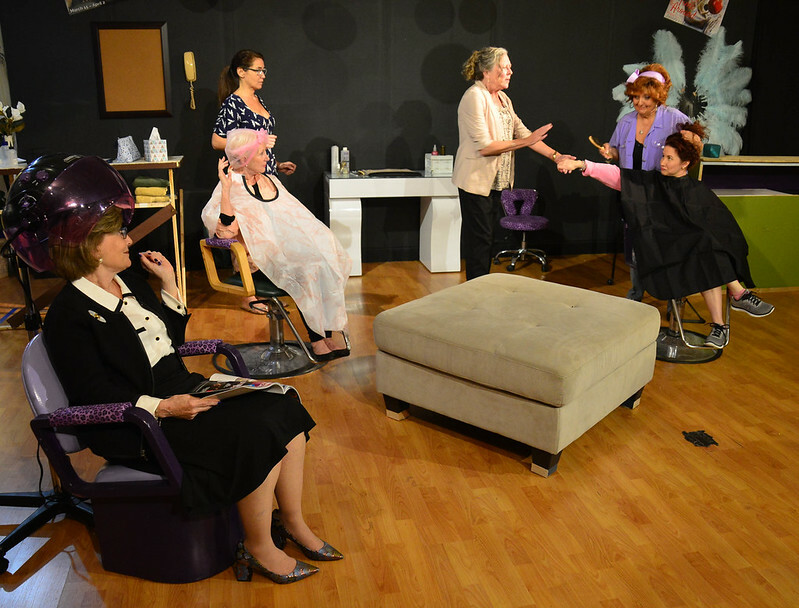 Set in Truvy’s beauty salon in northwest Louisiana, all the ladies who are “anybody” come to have their hair done, gossip, and leave with plenty of free advice and hairspray! 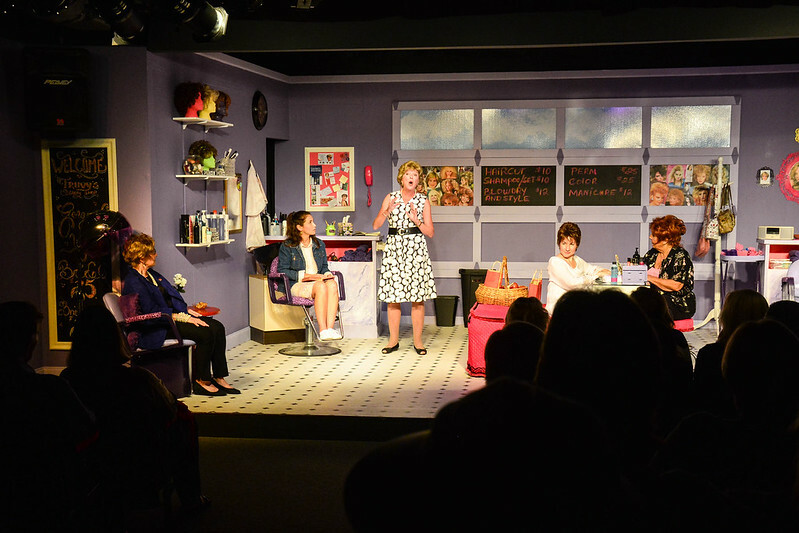 Steel Magnolias, a comedy-drama about the bond among a group of Southern women, who are “delicate as magnolias but as tough as steel”. 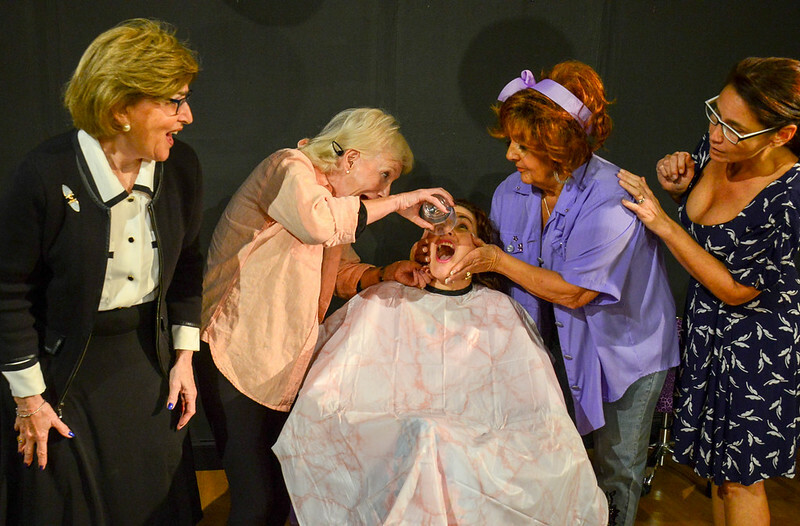 Brett Marston earned his Bachelor of Fine Arts degree in Acting/Directing from the University of Arizona in Tucson AZ. 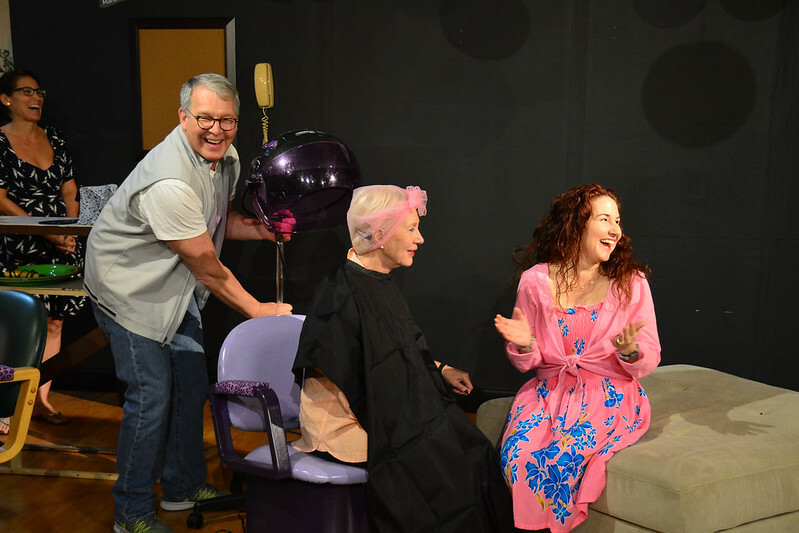 Upon graduation, Brett moved to Phoenix AZ where he worked with The Actors Theater of Phoenix and the Scottsdale Conservatory Theatre as an actor, director and theater educator. 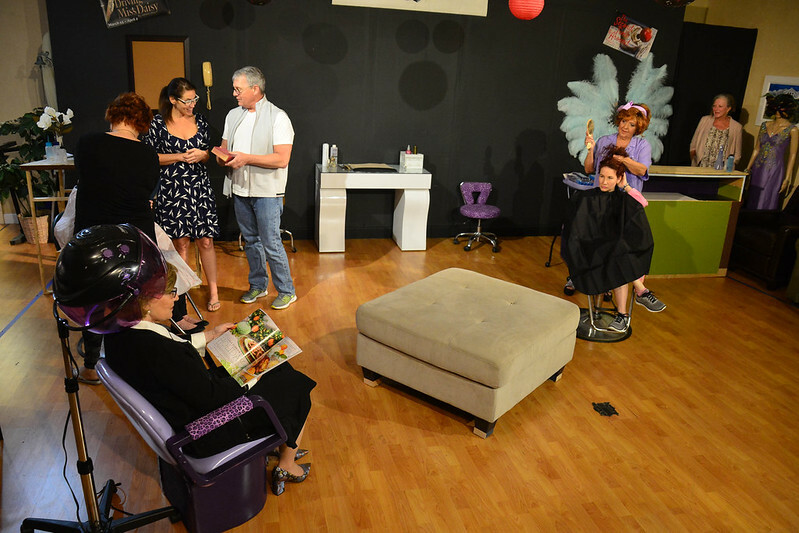 After leaving the Southwest, Brett returned to his roots on the East Coast where he continued acting regionally in New York, Philadelphia and Minneapolis. 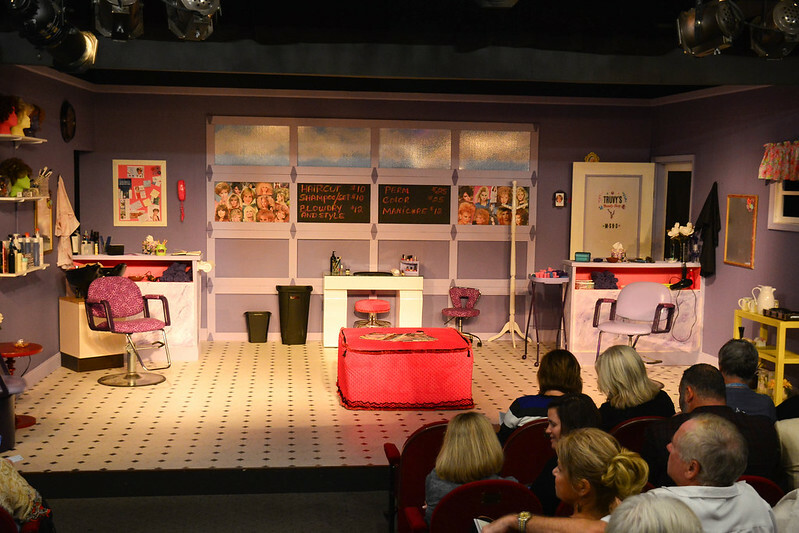 While on the East Coast, Brett founded The Bridge Theater Company, a not-for-profit theater in New Hope PA which was dedicated to presenting the works of contemporary American playwrights. 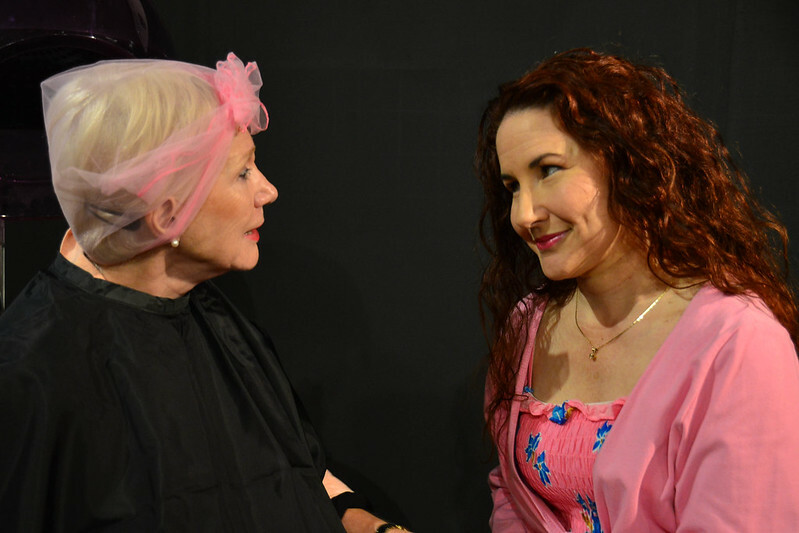 Favorite plays were Three Days of Rain and Art. 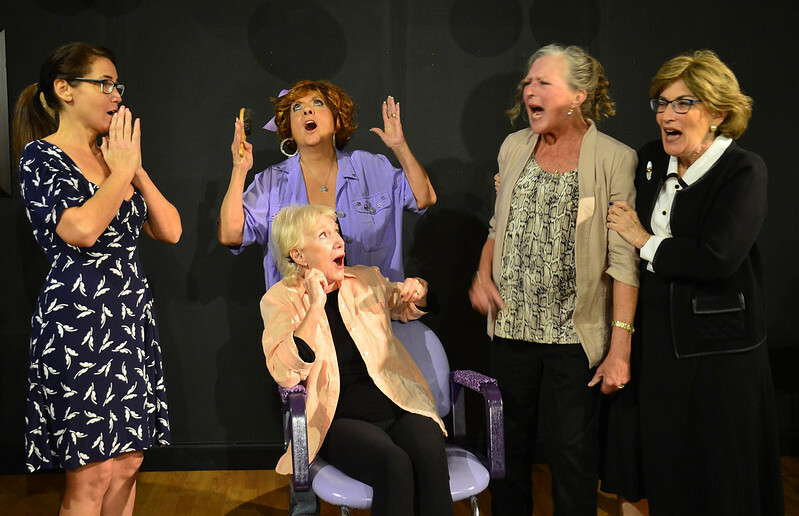 Since relocating to Southwest Florida in 2015, Brett is thrilled to have gotten engaged with the local community theater scene. 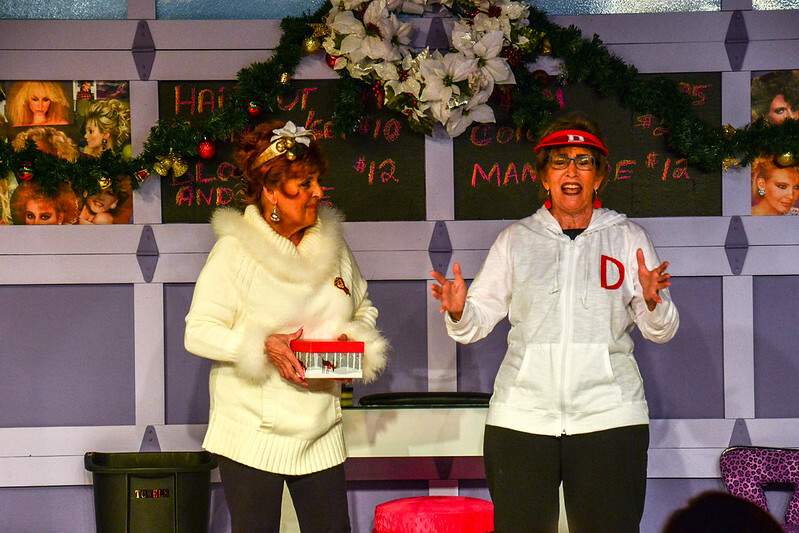 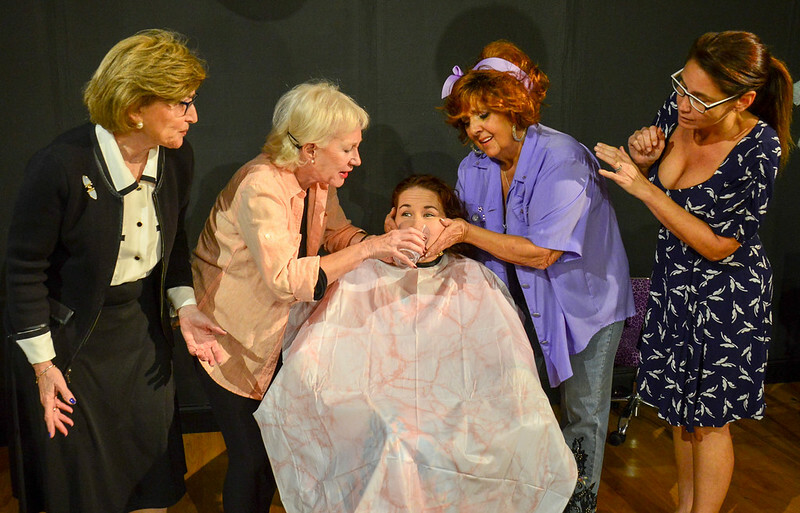 In addition to his acting work at The Naples Players, Brett has directed The Second Time Around at The Marco Players and Clever Little Lies at The Studio Players. 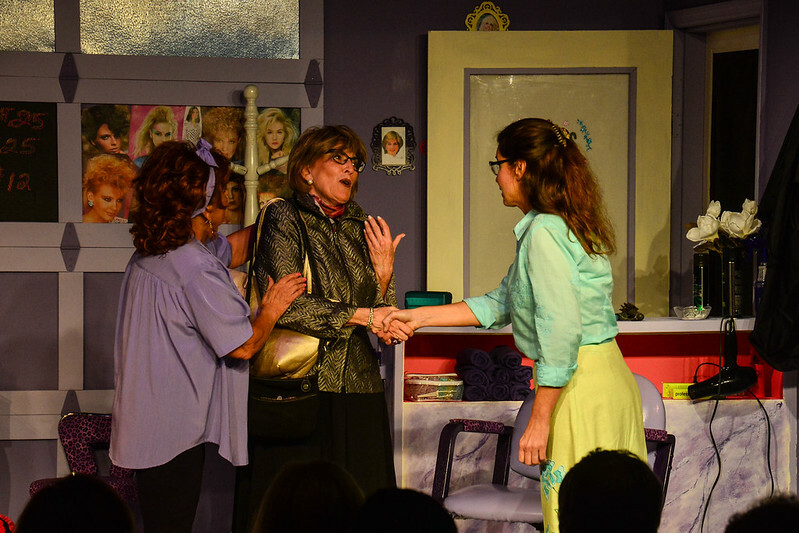 This fall he will direct Marsha Norman’s Pulitzer Prize winning play ‘Night Mother at The Studio Players, and he will assistant direct Maple & Vine at The Naples Players. 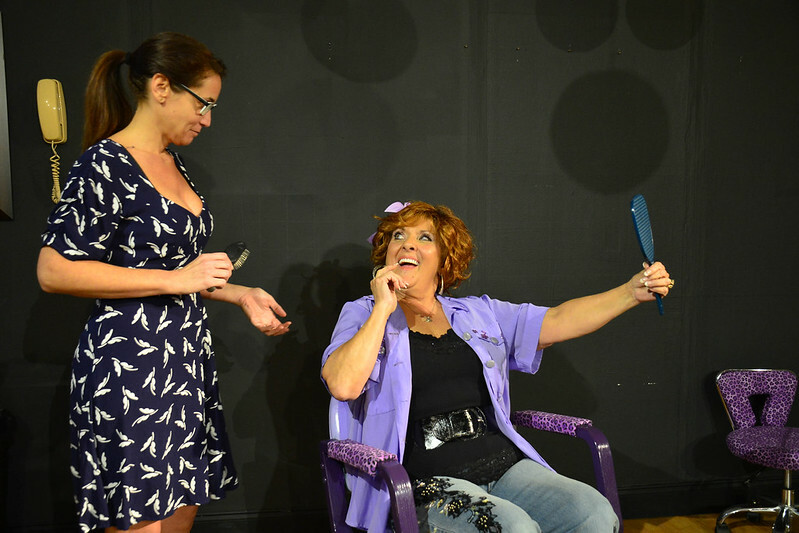 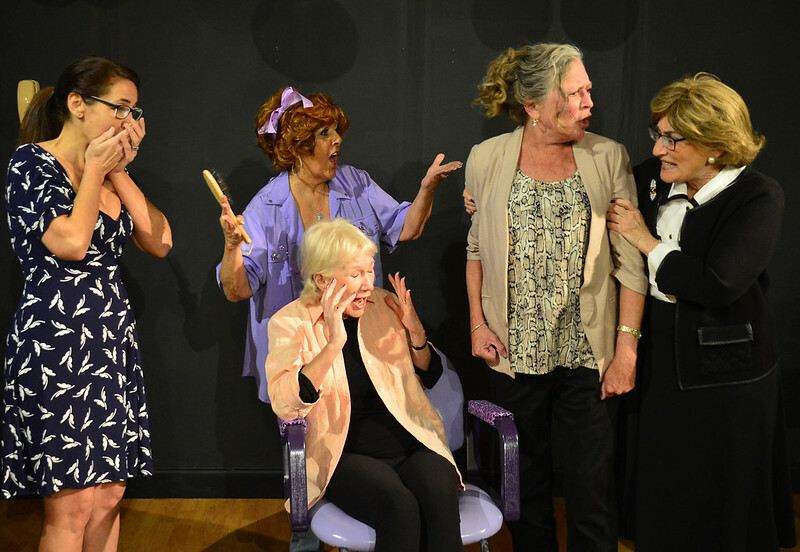 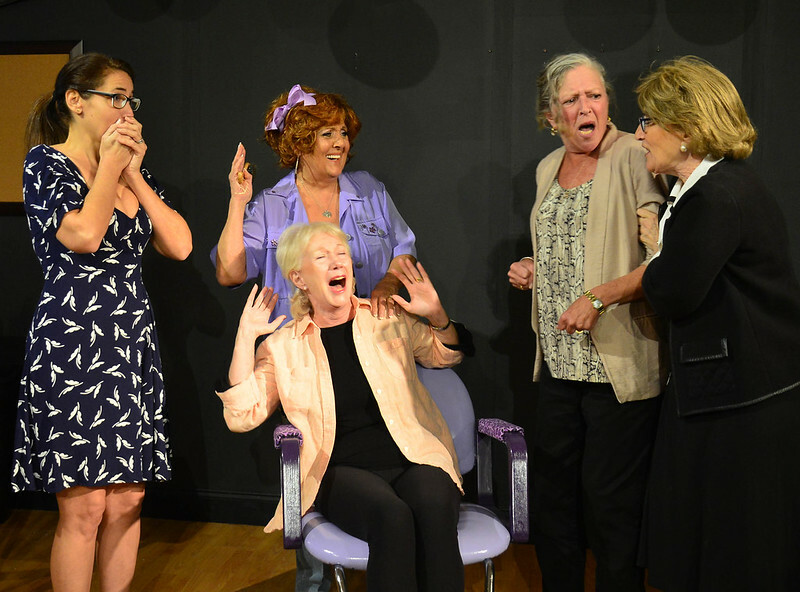 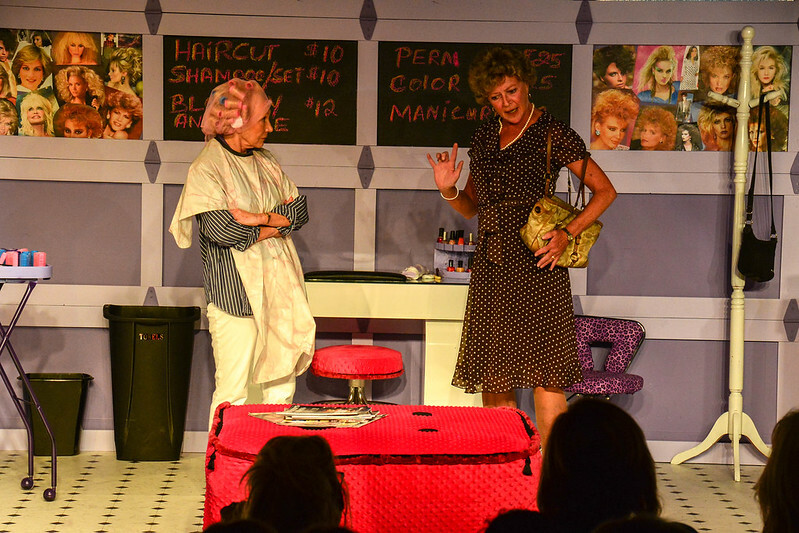 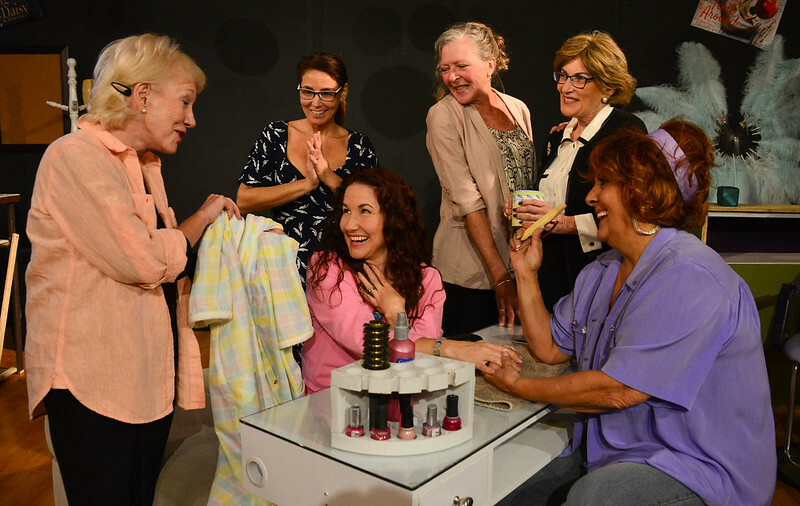 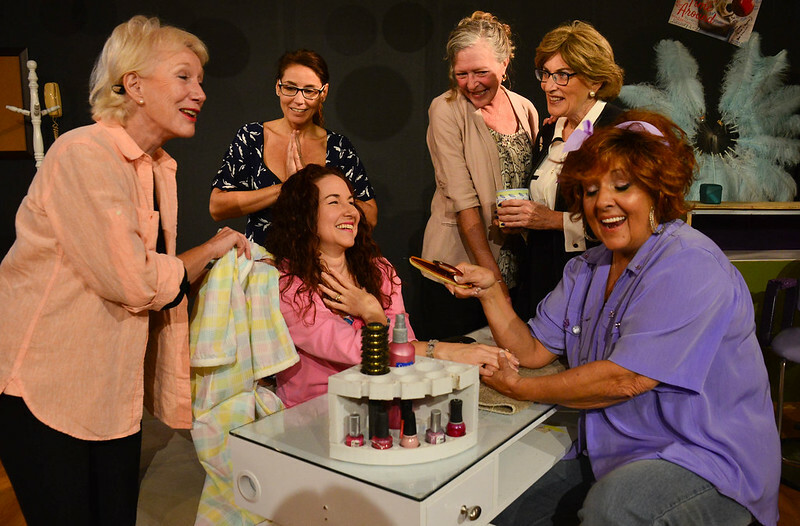 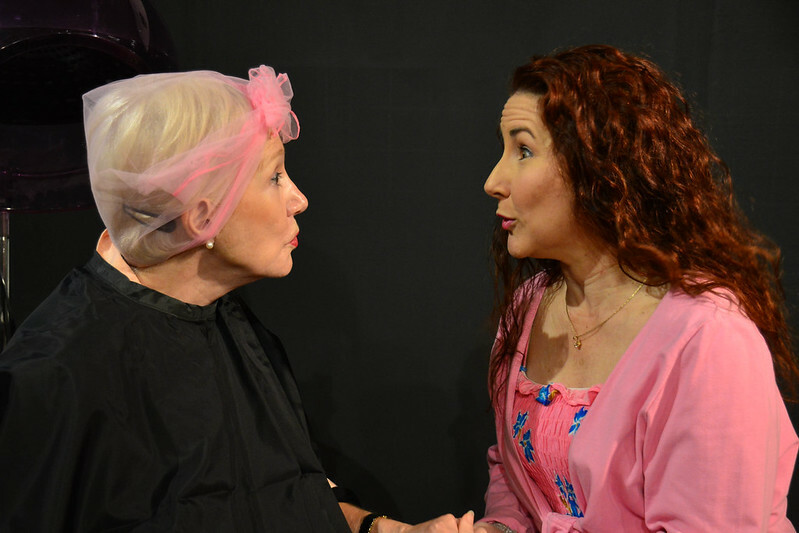 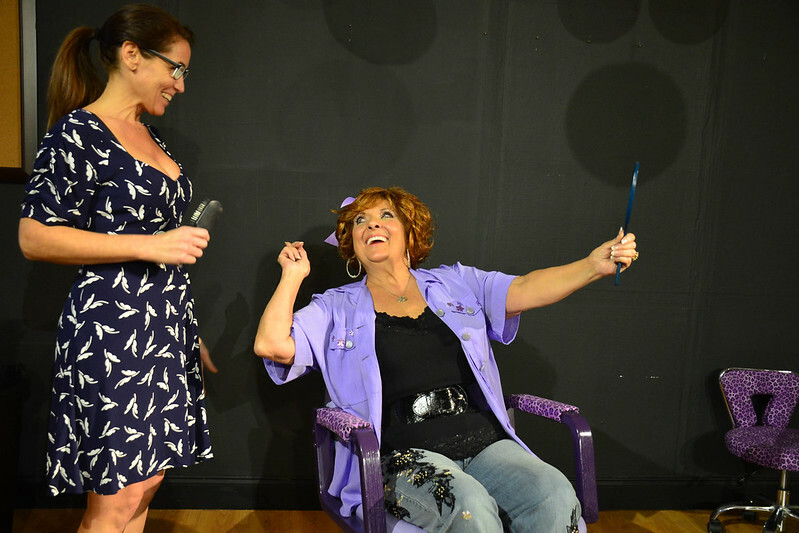 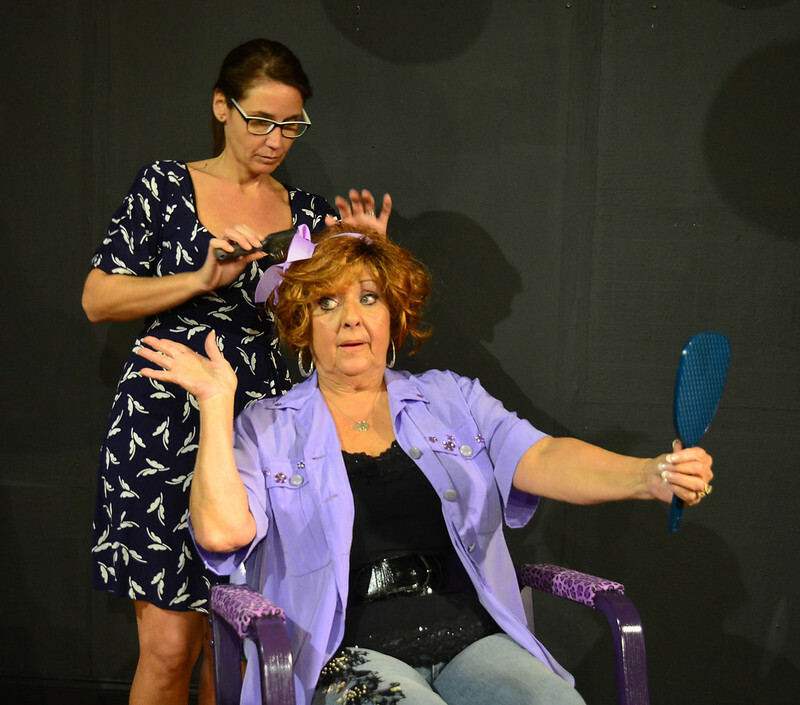 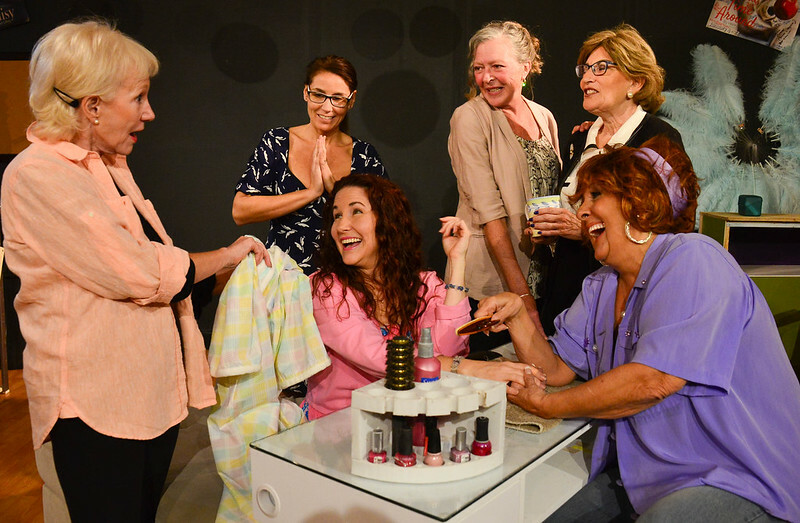 Brett is thrilled to be returning to The Marco Players this season to direct Steel Magnolias.